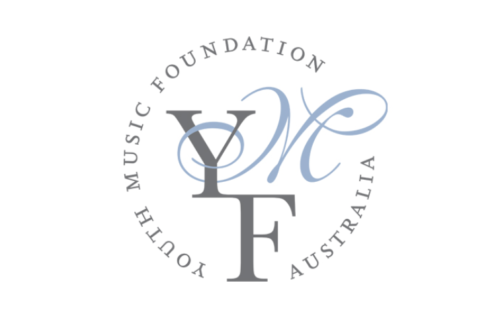 Throughout its history the YPA has been renowned for its ability to identify and nurture talented young Australian musicians. The musician who claims the title of Young Performer of the Year proves themselves outstanding in all areas of musical performance, demonstrating high technical proficiency, an understanding of the repertoire and an appreciation of musical style. 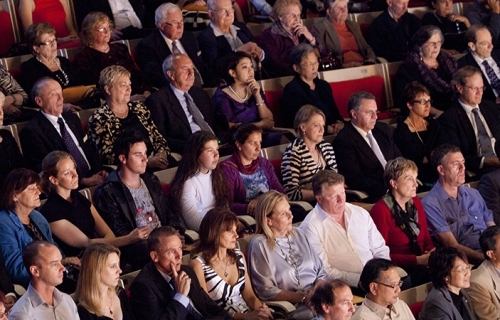 A scholarship to study overseas sponsored by the Australian Elizabethan Theatre Trust. Funds are available in two tranches over two years and are a draw-down facility of $25,000 per annum. Use of funds is subject to approval. A cash grant to assist with a programme of study and/or musical activity. 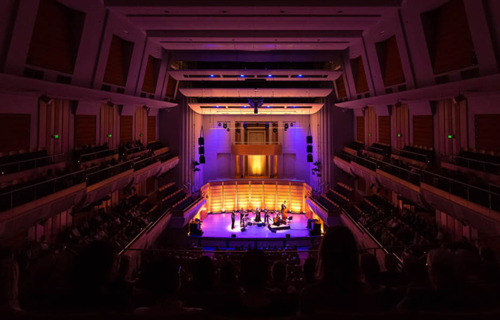 The ABC Classic FM Artist-in-Residence will have the opportunity to record an album at the ABC, guided by the expertise of its specialist music production team. 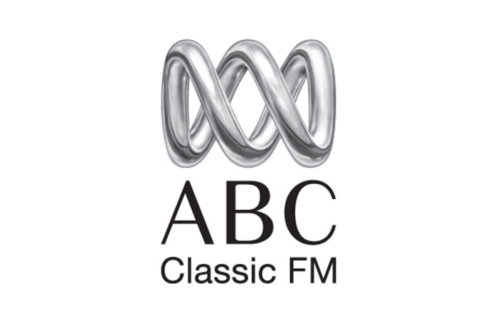 The album will be featured on ABC Classic FM, Australia’s only national classical network, and will be made available to audiences around the world through digital platforms. 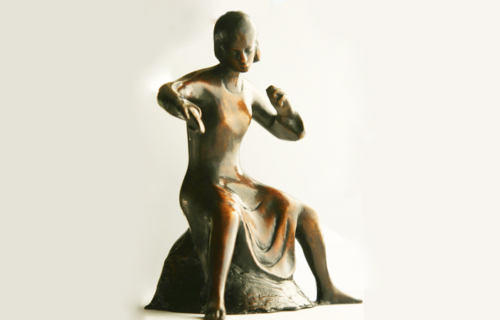 Young Performer of the Year also receives a limited edition sculpture by renowned sculptor, Drago Marin Cherina. 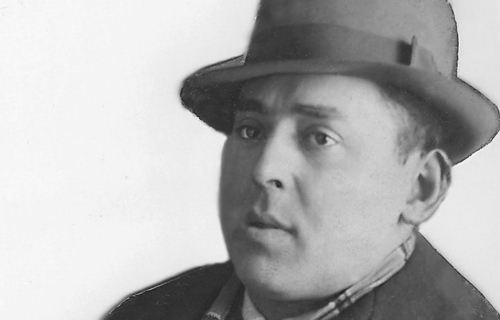 Cash grant of $15,000 for each of the runners-up to pursue further study and/or musical activity. A total Award of $25,000 payable in two instalments of $10,000 per year with the remaining $5,000 following a performance for the sponsor in Melbourne. Winner also receives The Allen-Evans, limited edition Drago Marin Cherina bronze sculpture. 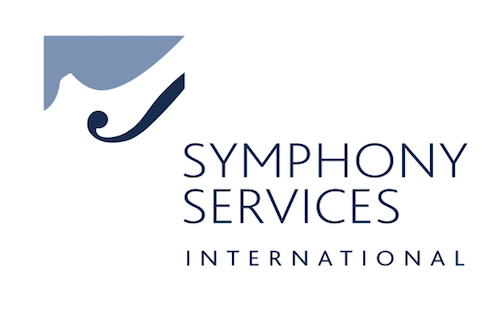 Cash grant of $10,000 for a violinist to participate in the Keshet Eilon International Summer Mastercourse in Israel. 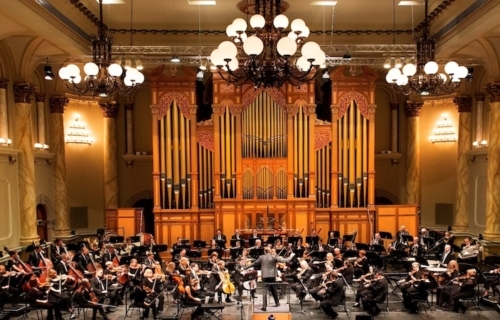 An opportunity for a professional engagement with the Adelaide Symphony Orchestra (ASO). 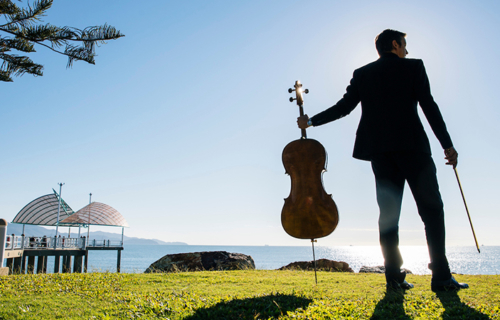 An opportunity to perform at the 2020 Australian Festival of Chamber Music. 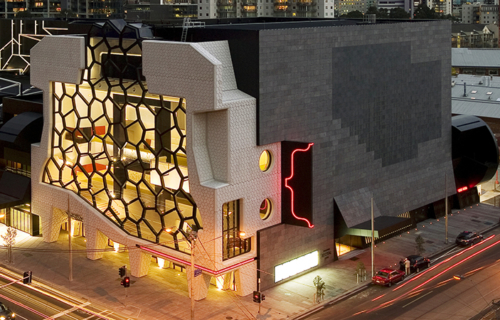 An opportunity to perform a solo recital as part of City Recital Hall’s A Little Lunch Music Series at the Recital Hall, Sydney. 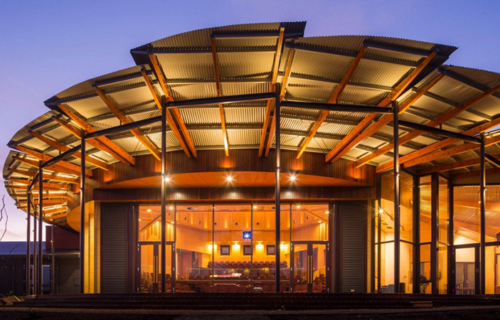 An opportunity for a finalist to appear at the Recital Centre in 2018 or 2019. 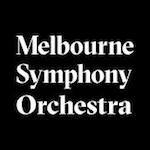 An opportunity for a professional engagement with the Melbourne Symphony Orchestra (MSO). 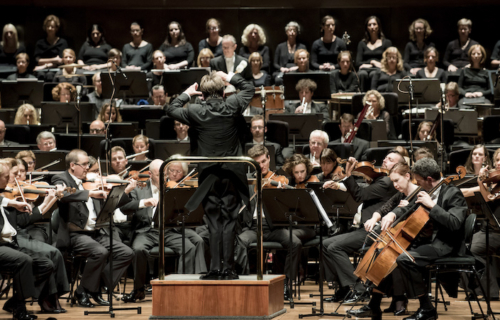 An opportunity for a professional engagement with the Sydney Symphony Orchestra (SSO). 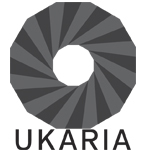 An opportunity to perform a recital in the UKARIA Cultural Centre flagship series which is held on Sunday afternoons from February to December each year. 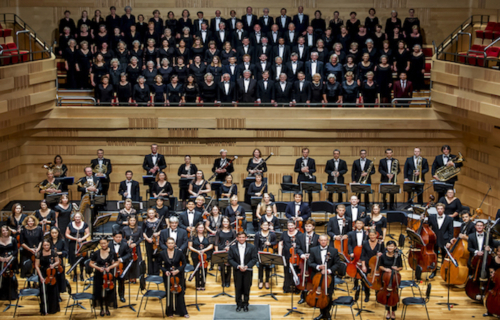 An opportunity for a professional engagement with the Willoughby Symphony Orchestra. 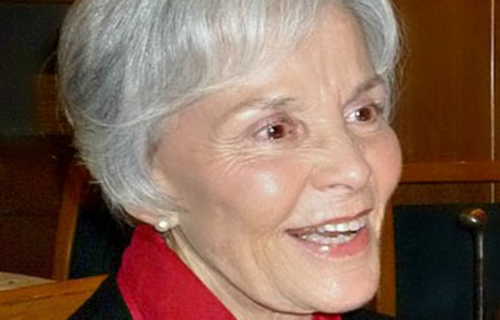 Cash grant of $2,500 awarded by audience vote. 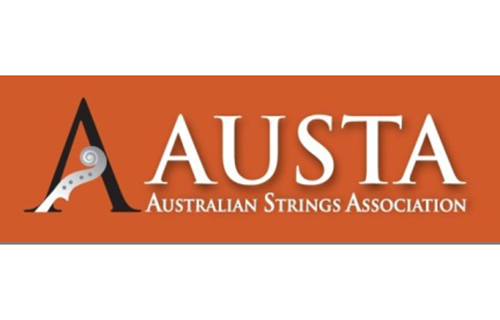 The AUSTA Bursary, which is for bowed string instrumentalists, is a cash grant of $1,000 to assist Australian-based non-NSW residents with expenses incurred in attending the ABC Young Performers Awards Semi-Final Recitals. The bursary will be split equally to all those that are eligible for the award. The recipients of any Scholarships and Prizes are reminded that the cash component is a form of income. Any enquiries regarding tax should be referred to the Deputy Commissioner of Taxation, an accountant or a registered tax consultant. 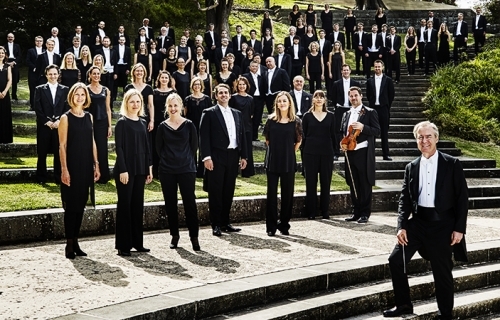 Music & Opera Singers Trust Ltd (MOST®) act as co-ordinators of the above prizes and opportunities and cannot accept responsibility if any provider is unable to fulfill its obligations in any form. If the recipient of any Scholarship connected to funds elects not to proceed with that Scholarship, the associated funds must be forfeited and may be made available to another Finalist. MOST® takes no responsibility for the acceptance of Scholarships that involve overseas travel. This decision is taken solely at the discretion of the recipient who should check the current status of the country in question with the Australian Government’s Department of Foreign Affairs at the time of travel.